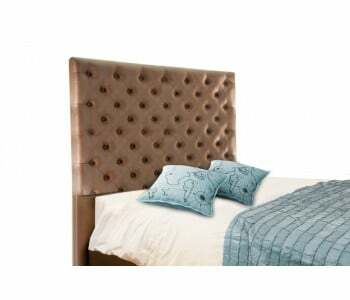 Refresh your bedroom with a high quality, modern and super stylish upholstered bedheads / headboards from our extensive range. 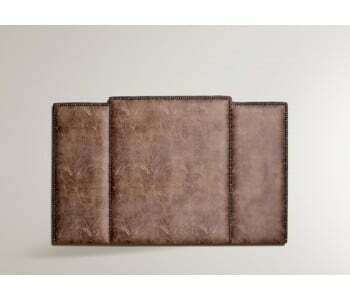 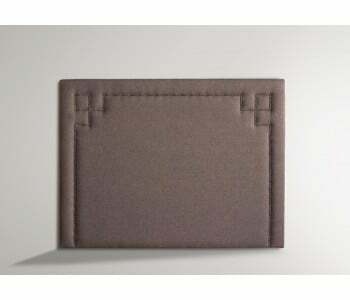 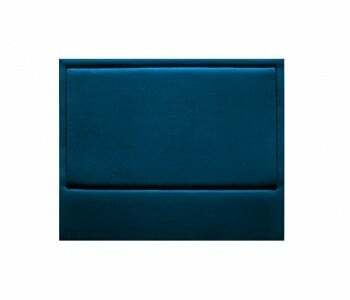 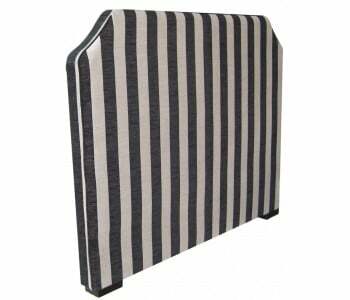 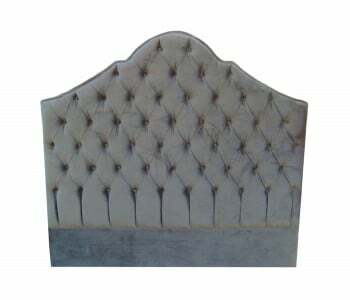 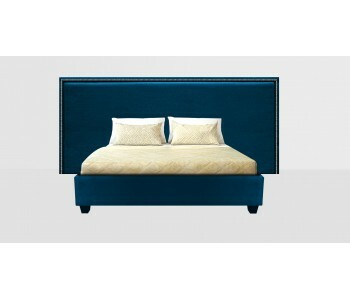 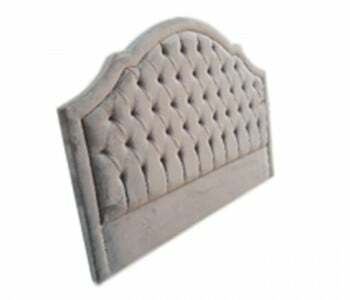 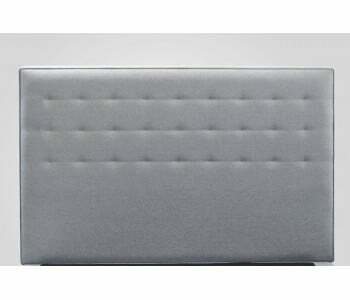 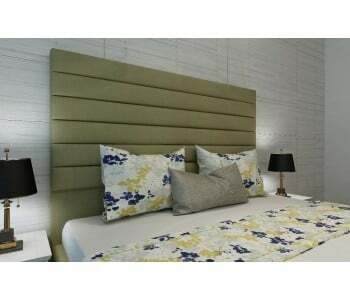 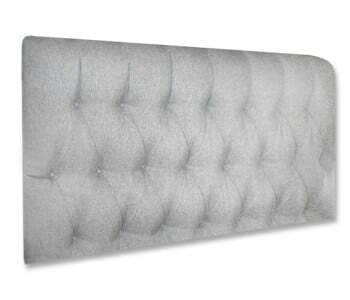 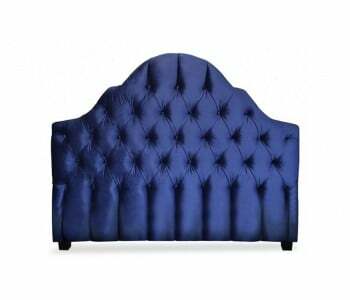 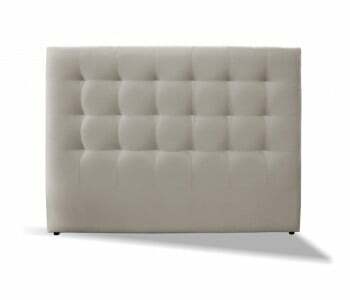 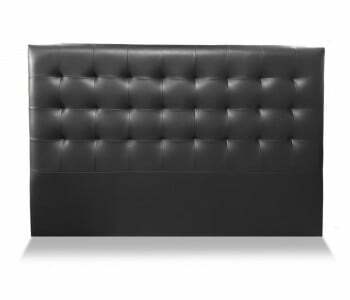 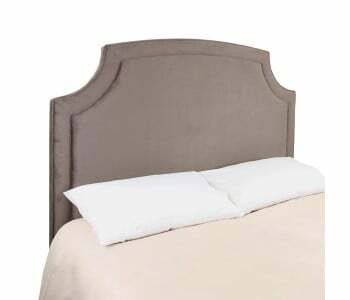 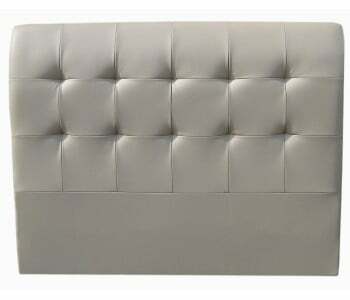 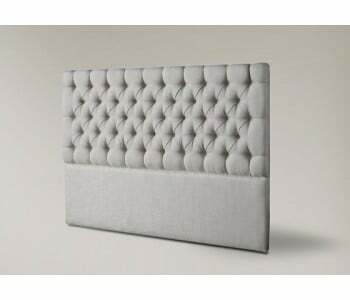 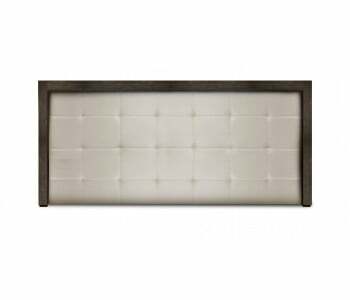 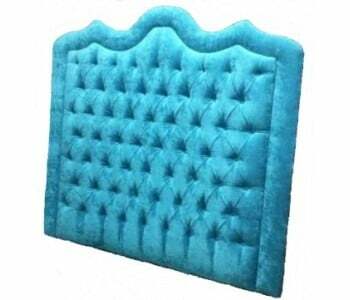 We have a great variety of upholstered bedheads / headboards to suit your ever changing needs. 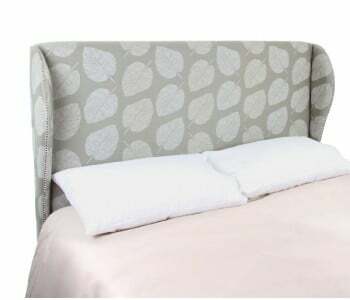 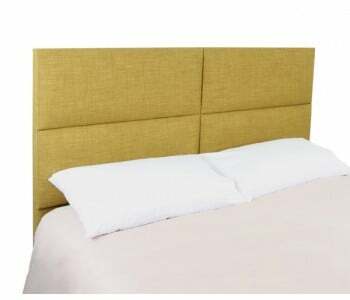 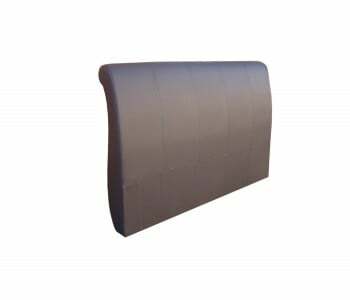 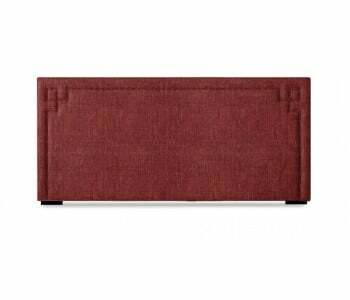 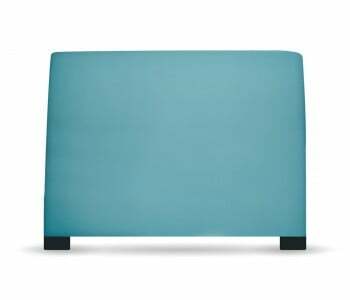 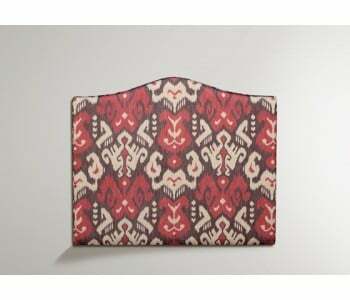 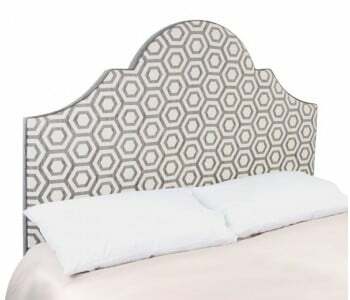 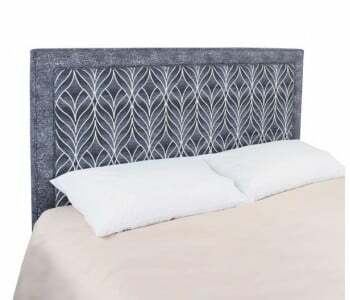 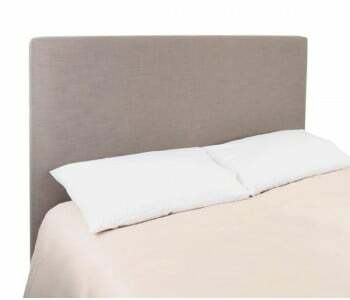 Our bedheads / headboards are 100% Australian Made products and can be made to the standard sizes or can be custom made to a size, colour or fabric of your choice. 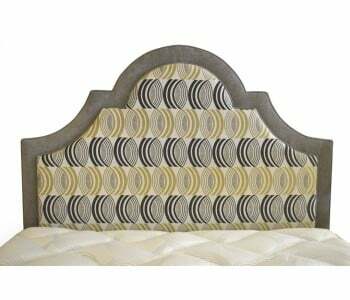 Browse below to find a bed head that is just right for you.